A new restaurant and bar is in the permitting process and plans to open in South End by the middle of 2019. 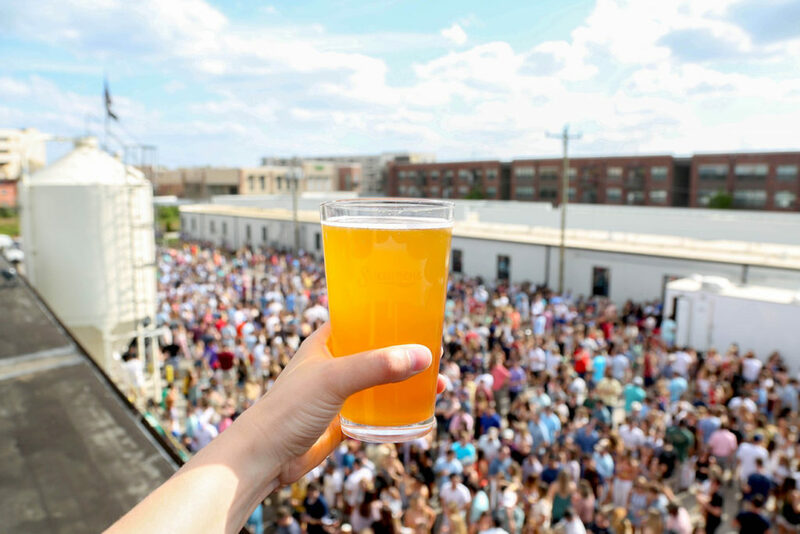 It’ll be located at 226 Fairwood, a short walk away from Triple C and also within walking distance of The Suffolk Punch and Lenny Boy Brewing. 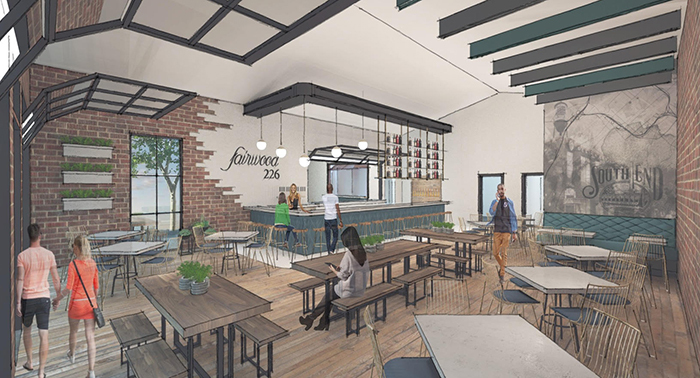 The bar will be named The Fairwood 226 and will provide more of a “bar centric” atmosphere that offers guests beer, wine and liquor, as well as a kitchen that stays open until 2 a.m. Owners Jason Smith and Scott Jermyn feel this concept will help fulfill a need in the South End that is not currently addressed. 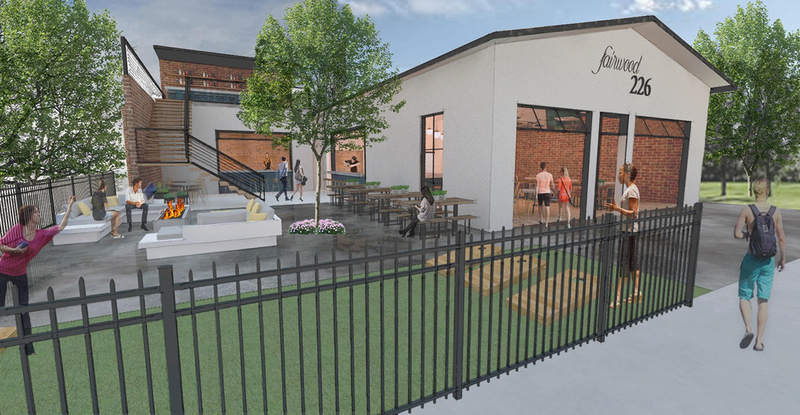 The space will be about 3,000 sqaure feet with a with a cool patio and rooftop. The interior has a super casual vibe that fits the area nicely. Both Jason and Scott have a passion for old buildings with historic characteristics and are excited to breathe new life into the old garage currently located on the property. Kudos to Lischerong Enterprises for securing this site and continuing the work of adaptive reuse happening throughout the city. Architectural renderings produced by Overcash Demmitt Architects and courtesy of Fairwood 226’s owners.